Kantai Collection, or KanColle as it is better known, started out as a free-to-play web browser game that allowed the player to collect “Kanmusu” (Fleet Girls) which are represented as cards and use them to fight against the Abyssal Fleet, a fearsome naval force that has conquered the world’s seas. The anime series follows the same setting as the game where girls bearing the spirit of historical naval ships are assembled into a fighting force to combat the invasion of the Abyssal Fleet. Despite this premise, the anime comes off as a slice of life story with episodes showing how the Fleet Girls live their everyday lives while training and preparing for enemy encounters. 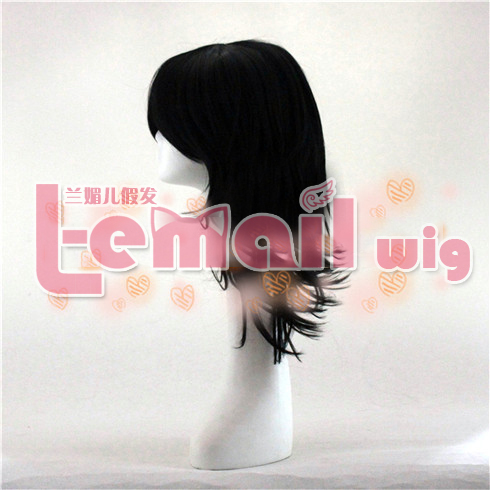 This Kaitai Collection Kuroki Tomoko black cosplay wig looks very amazing, pure and outstanding black color with just fine 45cm length, looks so great. It’s high quality material forms the whole dress unshakable charm, and thick side bangs can be freely recreated by yourself! 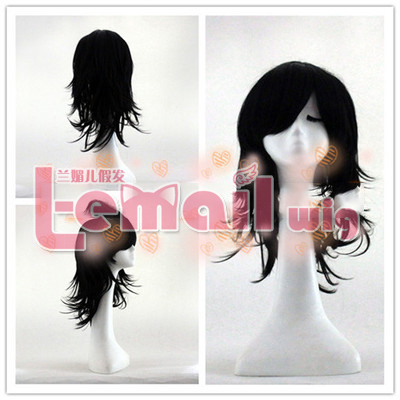 More cosplay wigs, click here. 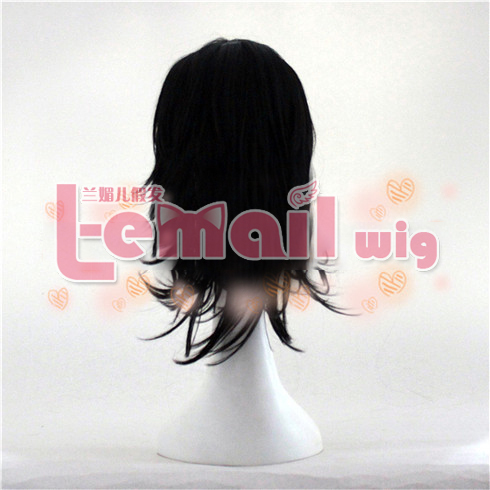 This entry was posted in Buy Cosplay Wigs, Wigs and tagged black cosplay wigs, Kaitai collection, medium cosplay wigs, straight fashion wigs.